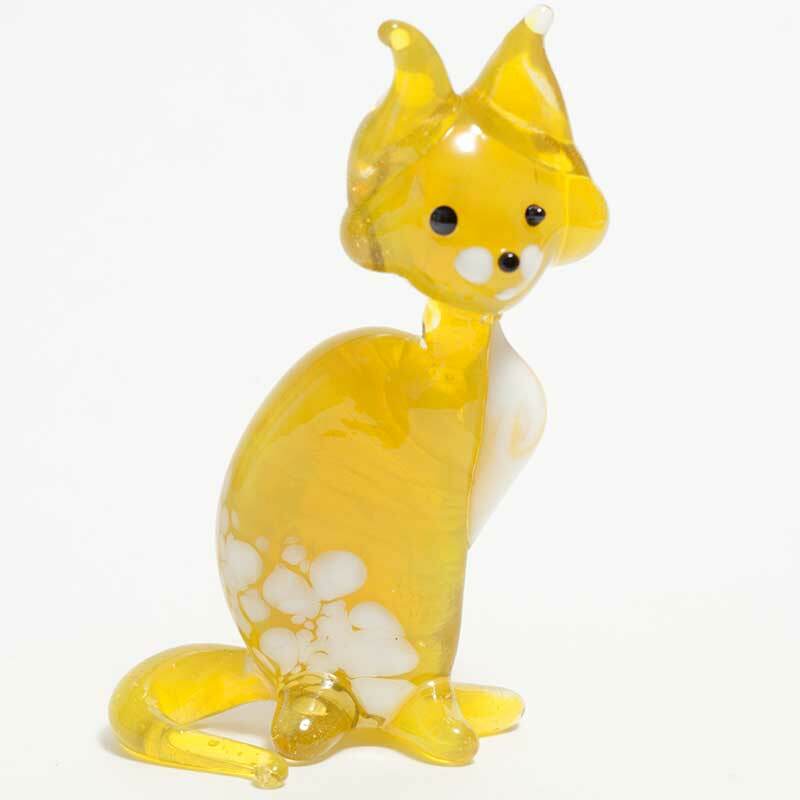 Yellow Glass Cat Figure is a hand-blown glass figurine which is made in technique of blowing of color glass. 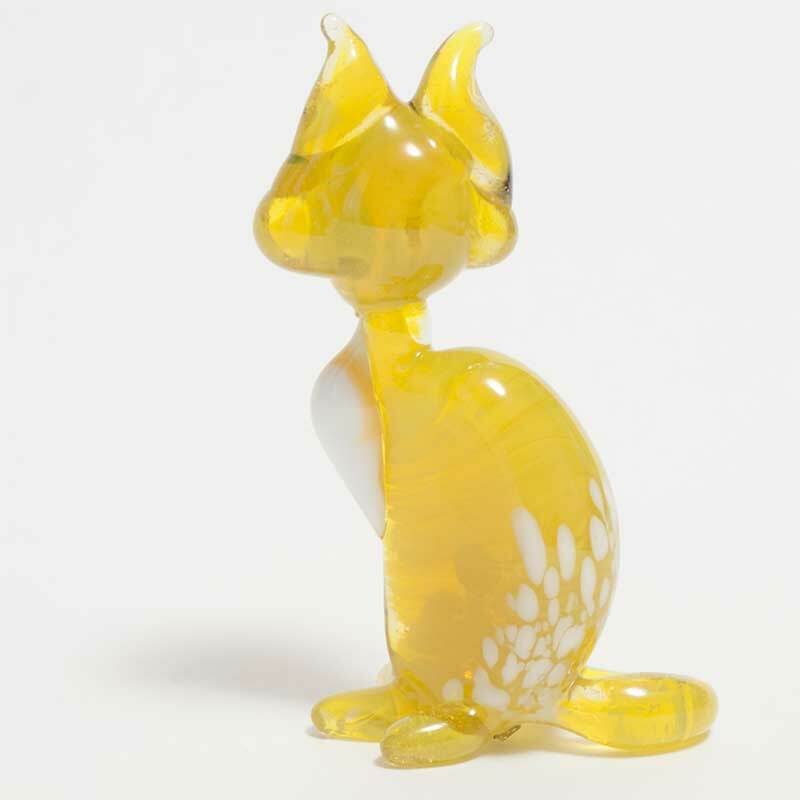 The figurine is made in the art studio in Saint-Petersburg. 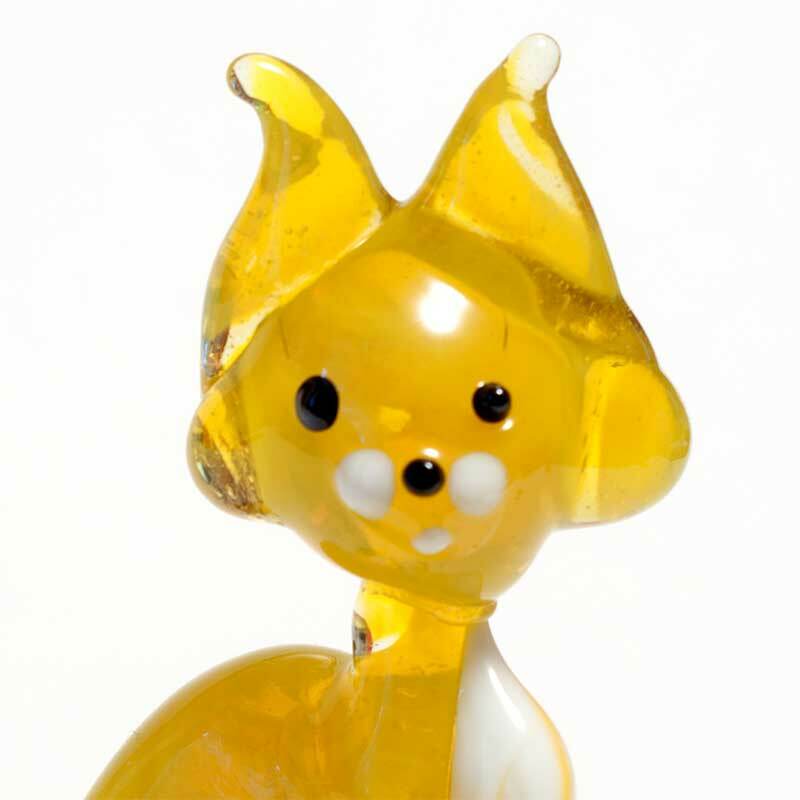 This figurines is made specially for collectors of art glass figures.